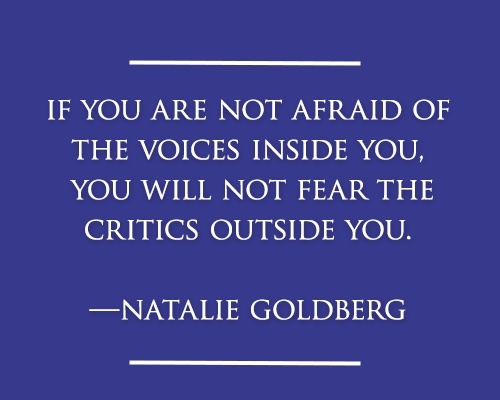 In the end, you have to write like you’re not afraid of the critics. It’s those damn critics again. The New York art world readily proves people wrong. Just when folks say that things stink and flibbertigibbet critics wish the worst on us all because we’re not pure enough, good omens appear. It’s not the journalists; it’s the critics that I can’t understand. I’ve never understood what kind of a person would want to criticize someone else’s work. I think I won’t do for your business at all, but personally I have no fight with you. You can go on and save all the critics you can, but don’t send them to me.